As per a ruling issued in Pierce County Superior Court, the City of Tacoma may have to pay $1.77 million for withholding public records from an ex-police officer. The decision was made and handed down by Judge Helen Whitener on Wednesday which states that the city wrongly withheld 546 pages of records from former Officer David O’Dea for more than a year. The penalty is proposed to be levied at the rate of $10 per day for each record, and it would be the stiffest penalties in history. Toby Nixon, president of the Washington Coalition for Open Government and an expert in public-records issues, said that he, as well as other coalition members, could not recall a bigger legal penalty for nondisclosure. Nixon also noted that as per state law, the penalty for nondisclosure could be in the range of 0 and $100 per day for withholding. Judge Whitener ruling against the nondisclosure still stands at the low end. O’Dea was fired from the Police department in 2017, and he has filed a lawsuit alleging wrongful termination. He is a 22 year veteran of the department, and he argues that he was terminated because he didn’t shoot to kill a man who had assaulted police officers. The lawsuit still remains active. However, the public-records case is a separate action, filed previously by O’Dea in an effort to obtain records associated with his firing. Attorneys contending for the city argued that staff neither received nor saw public-records requests originally filed by O’Dea in March 2017. O’Dea filed the lawsuit alleging nondisclosure of the asked documents in November 2017, reiterating and documenting his original requests. As per Whitener’s decision, at this point as well, the City continues to withhold the records, which is compounding the problem. While calculating the penalties, Whitener said that the amount was necessary “to deter future misconduct” by the city. When asked for a comment, the city spokeswoman Maria Lee provided a brief statement. It should be noted that the incident which led to O’Dea’s firing, happened in 2016. It was first reported as a road rage incident. As per the Police reports, a 37-year-old man surrounded by police officers attempted to flee and rammed a patrol car. As per the records associated with the wrongful-termination lawsuit, O’Dea fired gunshots at the car, not the driver. The City conducted an internal investigation ranging to 10 months. 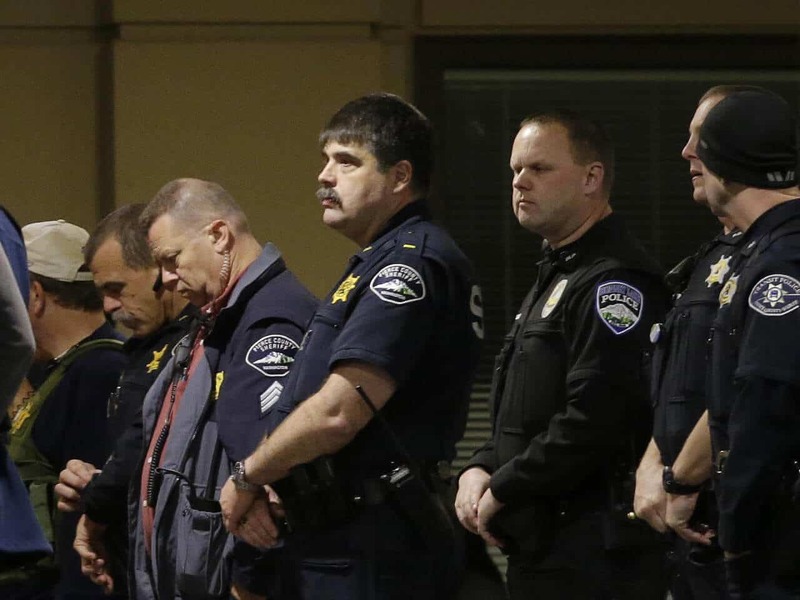 The investigation concluded that O’Dea failed to follow department procedures regarding the use of deadly force. After his departure from the department, O’Dea sought records and reports associated with the incident and the internal investigation. Purtzer added that the city still has not provided some of the records O’Dea sought and suggested that could lead to additional penalties for nondisclosure. “It’s still ongoing, still pending,” he said.